Here’s how you can help: Townsquare Cares is a non-profit organization that betters the lives of troops and their families 24/7, 365 days a year. We all owe our deepest gratitude to these people.  97.5 is making that easy for you to do. Do you have a family member who is actively deployed? We want to hear your story. From all of the nominations submitted on this website, we’ll select several families from right here in Lansing to receive $500, just in time for the holidays. Along with the other Townsquare Media communities across the country, we want to make this holiday season brighter for the women and men whose families are here at home. All of our 97.5 family want to say thank you for your sacrifice. If your husband, wife, brother, sister, mother or father is actively deployed, please fill out the nomination form below. We’d like to help you out and say thank you, from all our listeners to you. It’s the least we can do to show our gratitude.